Norwegian Joy has been voted as the “Most Anticipated New Cruise Ship In 2017” in this year’s Cruise Ship Awards by Cruise Hive readers. The ship which is currently under construction and to be delivered to Norwegian Cruise Line in 2017 came first against five other ships. Norwegian Joy received the most amount of votes but the MSC Seaside came in a very close second. The MSC Seaside is a new class vessel currently being constructed by Fincantieri in Italy and is scheduled to be delivered in November 2017. In third place came Majestic Princess which is the first ever purpose-built ship from princess Cruises for the Chinese market. The third Royal class ship will be delivered to the cruise line in may 2017. In Fourth place in the most Anticipated Cruise Ship category was MSC Meraviglia which is currently under construction in France and scheduled to be delivered in June 2017. In joint last place with the least amount of votes were World Dream for Asia’s Dream Cruises and Aidaperla For German based Adia Cruises. In general, there has not been much hype for these two ships but that will likely change the closer we get to their delivery dates. 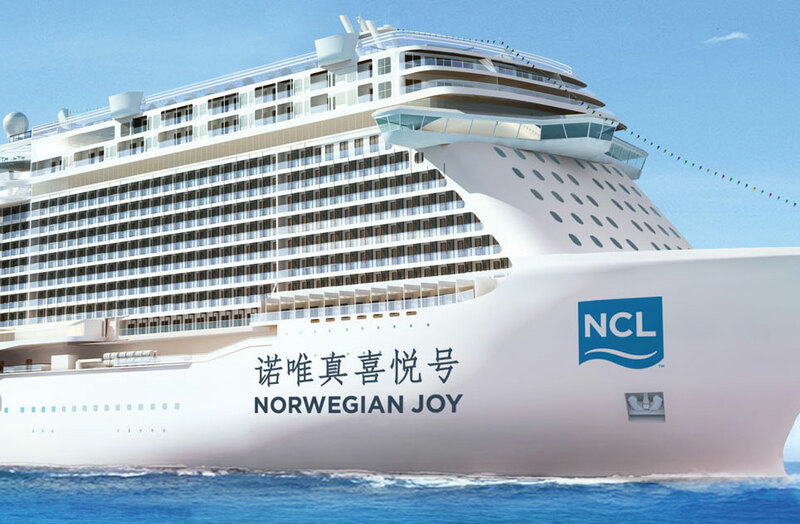 Norwegian Joy is the first purpose-built cruise ship for the Chinese market for NCL. The vessel will be 168,800 gross tons and carry over, 3,900 guests at double occupancy. The large ship is currently under construction at the Meyer Werft shipyard in Papenburg, Germany and is set to debut in Summer 2017 and will be based out of Tianjin and Shanghai, China. The Cruise Ship Awards started in September 2016 where new categories were added each month. Readers were able to only vote one in each category and any double votes were not counted. 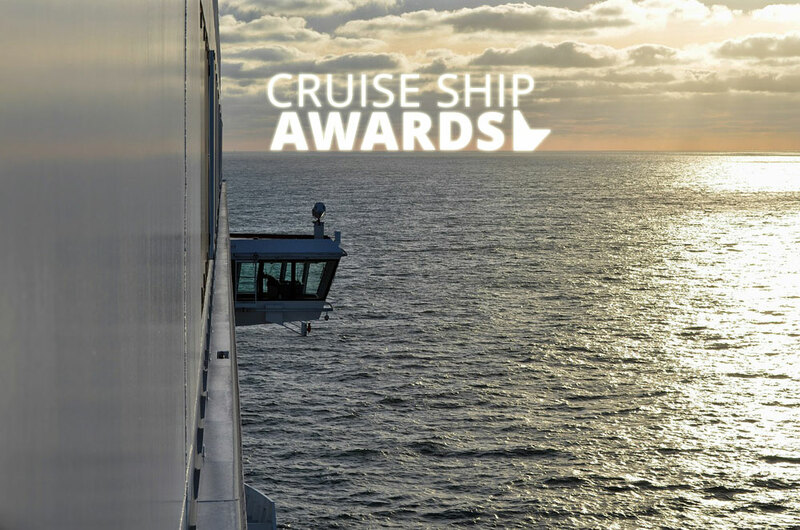 We got a huge repose in this year’s awards, the fourth annual awards on Cruise Hive.